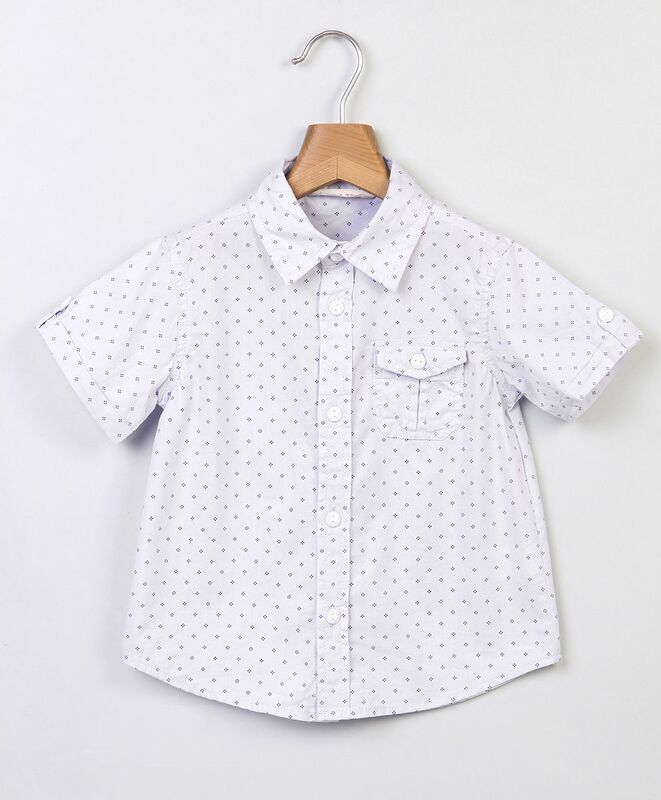 Make your little one feel warm as you dress him up in this half sleeves shirt from the house of Beebay. This shirt is made from cotton fabric and super comfortable to wear. Flap pockets adds elegance of style to it. Designed to excellence, this shirt will go well with jeans, sandals and cap.